Absolutely Immaculate! Remodeled recently with New Granite, NEW Paint, NEW Floors, New Lighting and more! 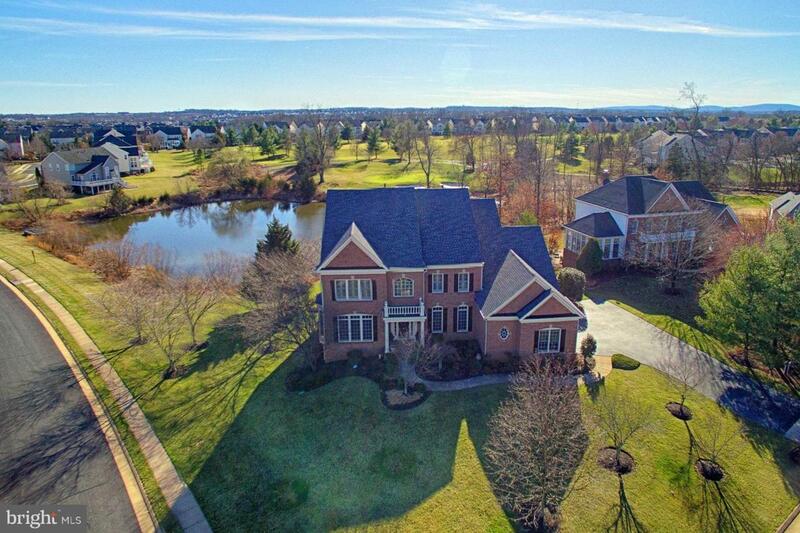 Over 7,500+ sq ft of fabulous living space. The Main level offers a gorgeous wood Plank Staircase leading to Upper Level. Hardwood floors and New Carpet in Family Room. Gas Fireplace. Entire home with Plantation Shutters! Enter from the 3 car garage to the Oversized Mud Room/Laundry area and 2nd half bath. We just added new LVP (Luxury Vinyl Plank) flooring! The Main Level Library has built in shelving and glass doors for privacy. 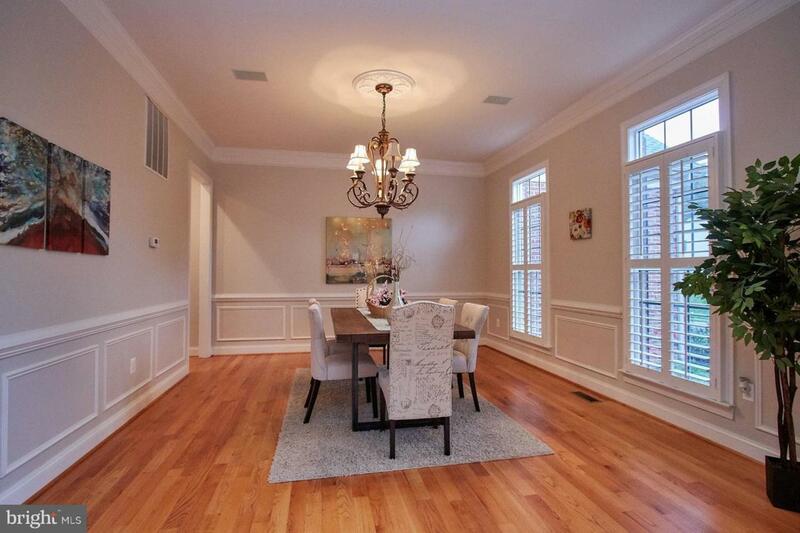 Embassy Size Dining room and Formal Living room are fabulous for entertaining. A true Designer Kitchen w/Stainless Steel Appliances. all NEW Unique Granite Countertops, Butlers Pantry. 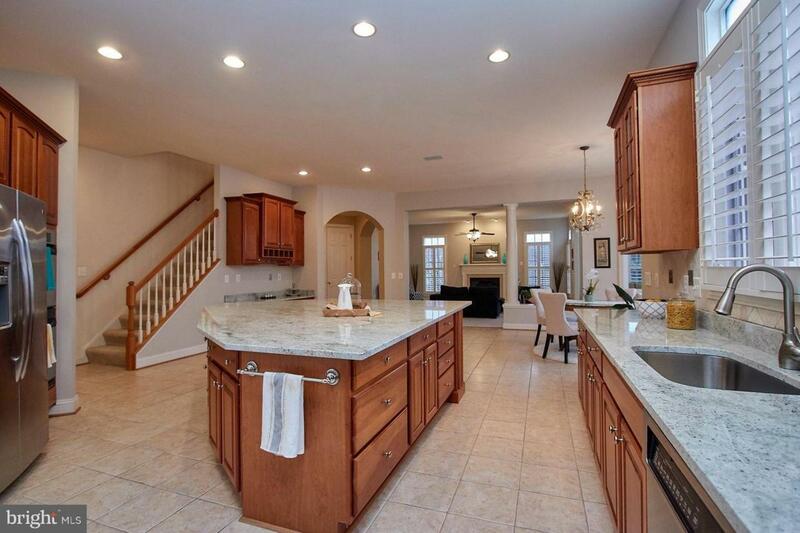 Huge Island, Walk in Pantry, Work Desk Area, Recessed Lights, 2nd staircase to upper level and Tons of Cabinets. Enjoy the spacious Sun Room with Ceramic Tile Floors and Ceiling fan. Glass Door to Enormous Trex Deck, Stairs to Rear Yard and Gazebo- all overlooking the lake and the Golf Course! The Master Suite w/Sitting Rom offers Trey Ceiling, Plantation Shutters, Ceiling Fan and Plush Carpet. The Huge Bathroom w/Double Vanities has Freshly Painted Cabinets, 2 Walk in Closets w/Built ins. Upgraded Tile Floors, SOaking Tub and Huge Shower! Water Closet. Each Bedroom on the upper level has Bath access- 1 bedroom has a private Bath and Large Closet and the other two bedrooms have a Jack & Jill Large Bathroom. Plush Carpet Throughout the Upper Level. 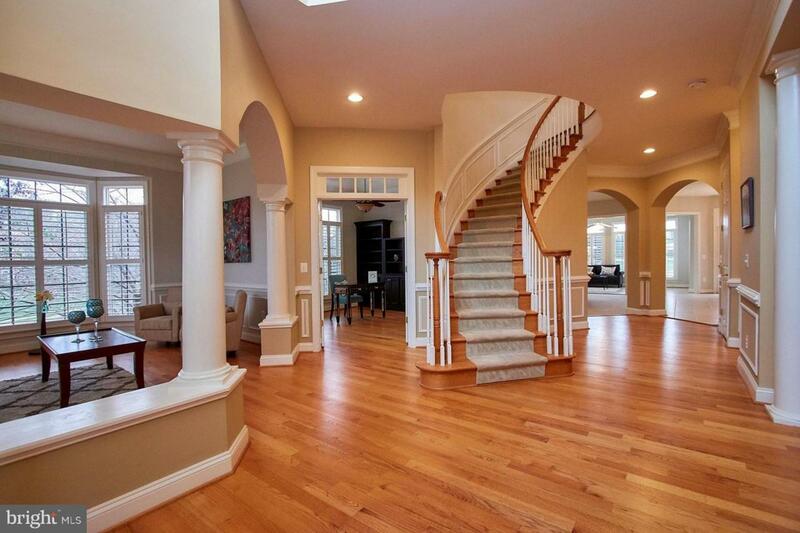 Best Part of this home is the Lower Level! The Custom Media Room has rows of Chairs which will convey, a real movie style carpet, projector and dark paint! The lower level Bedroom has legal windows and a closet. Easy Access to the Full Bathroom. There is also a Den which can be used as another bedroom or storage. Knock off your Socks with the updated Custom Bar! New Granite Counters, new lighting fixtures! Plus, we added New LVP (Luxury Vinyl Plank) Floors in 3/4 of the rec room! The read of this room is carpeted - great for the big TV set! There is another room next to the bar which can be used to house your wines. This home offers a New Roof, New HVAC, and a new Stamped Concrete Patio! Walk out to rear yard. Entire Yard has been professionally landscaped and offers a sprinkler system.